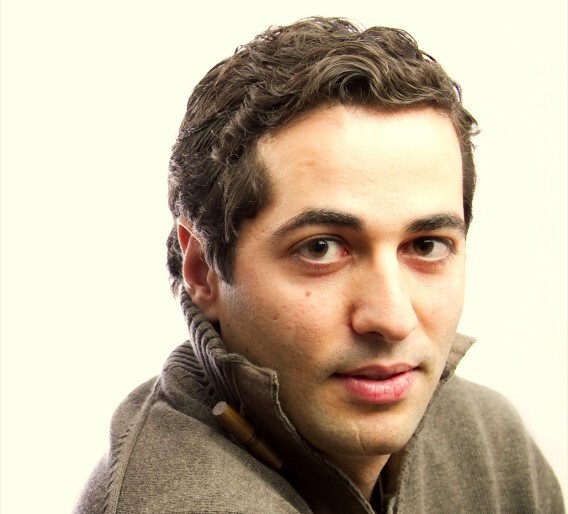 Faisal Darwazeh knows the health care industry well, and not just its landscape in Europe. Over the last 13 years he has worked in the United States, Jordan, and Switzerland. Throughout that time he progressively gained industry knowledge through roles in supply chain, marketing, consulting and general management. He is currently general manager of Labatec Pharma in Switzerland and is also responsible for the company’s growth in the Middle East North Africa (MENA) region. Darwazeh graduated from Duke University’s Fuqua School of Business Cross Continent MBA program in 2010, before that program's merger with Fuqua's current Global Executive MBA program. He currently serves on the school’s regional advisory board for Europe. He shared his insight into the health care and pharmaceutical industries in a Fuqua Q&A. Q) What are some of the differences you’ve seen in how the business of health care is conducted across the different regions where you’ve worked? The differences range from the medical professional acceptance of new innovative drugs and devices, to government involvement in the health sector, to regulatory environment. For example, in the United States doctors are more open to new innovations and technological developments in the health and pharma sector, allowing the industry to constantly introduce new drugs and medical devices. In Switzerland, doctors are more conservative when it comes to new innovations. They are more cautious and prefer to take their time in understanding the safety aspects of the drug or device, before taking on new products. The US health system is a free pricing system, where the market forces decide the pricing of drugs and/or medical devices. Therefore, there is no ceiling on how high prices can go especially when there is a drug shortage—you can see prices multiply by 1,000 times the original public price. While in Switzerland (and Europe for the most part), the health reimbursement agency puts a limit on drug prices, which is usually driven from the originator drug price plus a basket of European country prices. Therefore the market is more controlled, and spending on drugs can only go up to a certain limit. Lastly, the regulatory environment across the US, EU and MENA regions is becoming stricter than what it was 10 years ago, with more regulations on the health industry and higher barriers to entry. Q) Cultural influences and health care regulations differ from country to country, so how do you adapt your marketing strategy to account for these variables? The most important part to our multi-market strategy is to find and hire the best local candidates in each market where we operate. The regulatory rules vary between markets, and we need to find the local talent who understand these regulations better than non-locals. For each market, we make sure we understand the local needs and regulations before we choose our strategy and product lines. Q) Please describe a key learning point in your career that still resonates today and influences how you approach leadership. Always look forward and never look back except to learn from your past mistakes. Be passionate and optimistic about what you do, and believe in yourself and your team. Q) What are some of the tools you’ve found to be the most successful in motivating your teams? Giving them the opportunity to think and act outside the box, and allowing them to try new ideas even if they make mistakes. The sky is the limit. Q) What advice would you give to a business school student who aspires to work in Europe? Look for jobs in healthy economies (such as Germany, Switzerland, UK, the Nordic countries) and in growing industries such as healthcare, energy, etc.